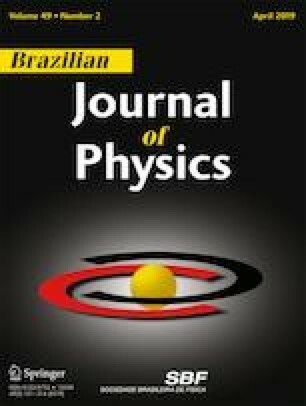 This paper is dedicated to the study of interactions between external sources for the electromagnetic field in a model which exhibits Lorentz-symmetry breaking. We investigate such interactions in the CPT-even photon sector of the Standard Model Extension (SME), where the Lorentz-symmetry breaking is caused by a background tensor K(F)αβστ. Since the background tensor is very tiny, we treat it perturbatively up to first order and we focus on physical phenomena which have no counterpart in Maxwell electrodynamics. We consider effects related to field sources describing point-like charges, straight line currents, and Dirac strings. We also investigate the so-called Aharonov-Bohm bound states in a Lorentz-symmetry breaking scenario. We use atomic experimental data to verify if we could impose upper bounds to the Lorentz-symmetry breaking parameters involved. We also use some overestimated constrains for the Lorentz-symmetry breaking parameters in order to investigate if the obtained results could be relevant for condensed matter systems. L.H.C. Borges thanks to São Paulo Research Foundation (FAPESP) under the grant 2016/11137-5 for the financial support. F.A. Barone thanks to CNPq (Brazilian agency) under the grants 311514/2015-4 and 313978/2018-2 for the financial support.